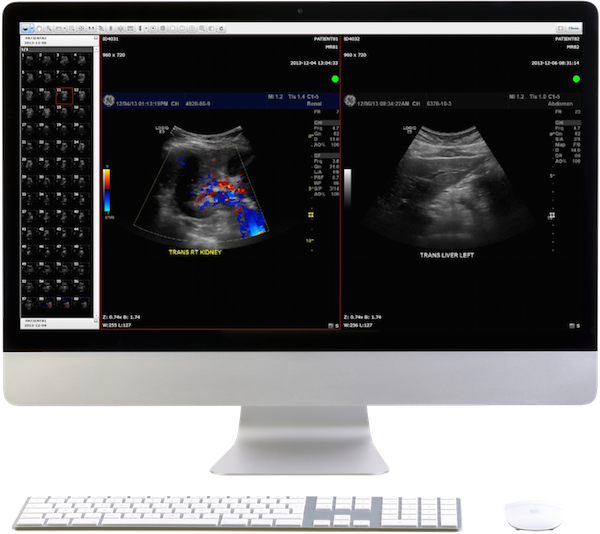 Share medical images and associated reports with anyone, anywhere. Authorize a third party to upload studies from their facility. 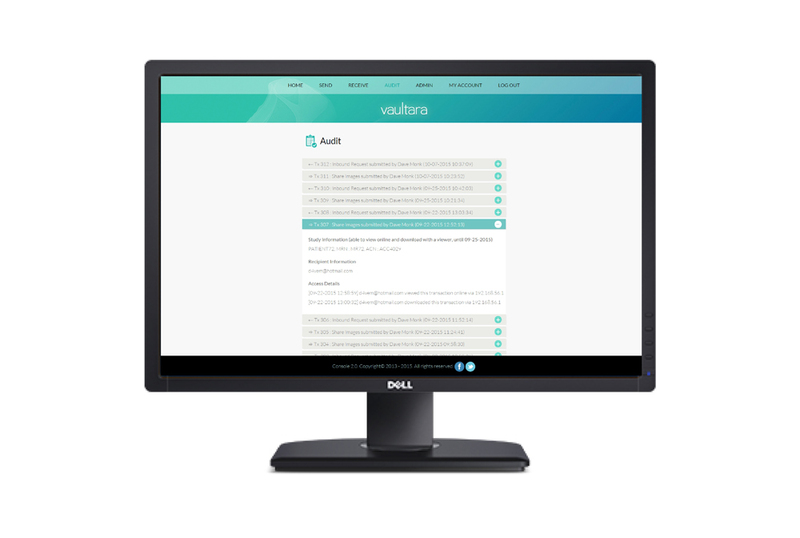 Upload images from a disc and update patient demographics prior to import. Customize user permissions to streamline the management console. Maintain a comprehensive log of all transactions for complete oversight. View a live demo today! 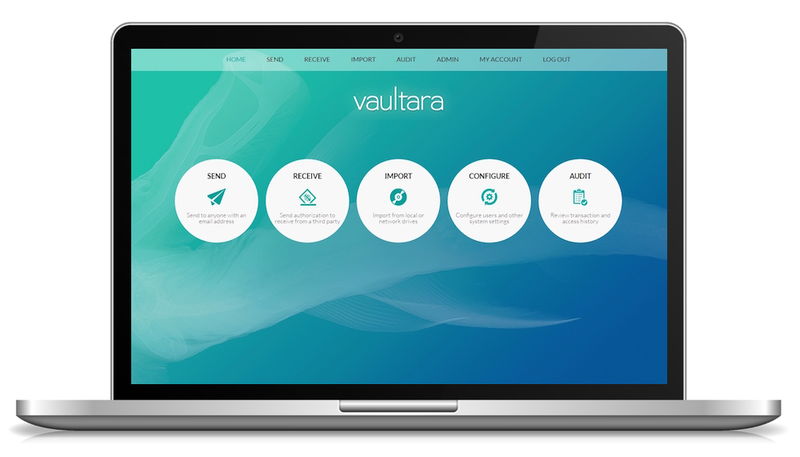 Request a Demo Why Vaultara? Offer seamless patient transfers by moving studies instantly to the destination facility. Sender can anonymize the imaging data and set an expiration date for the transaction. Recipients can access or download studies according to your specifications. Collect imaging data from outside facilities for collaboration. Review priors before seeing a patient to offer a higher standard of care. Schedule a demo to see for yourself! Quickly ingest medical images from CDs, DVDs, or USB drives. 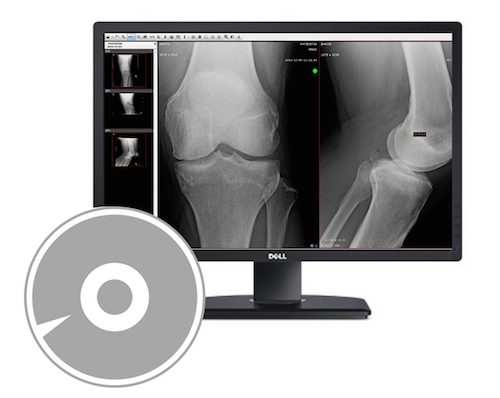 Change patient demographics to easily associate images with existing PACS or VNA records. Select desired destination for images. Completely customizable to suit your needs. 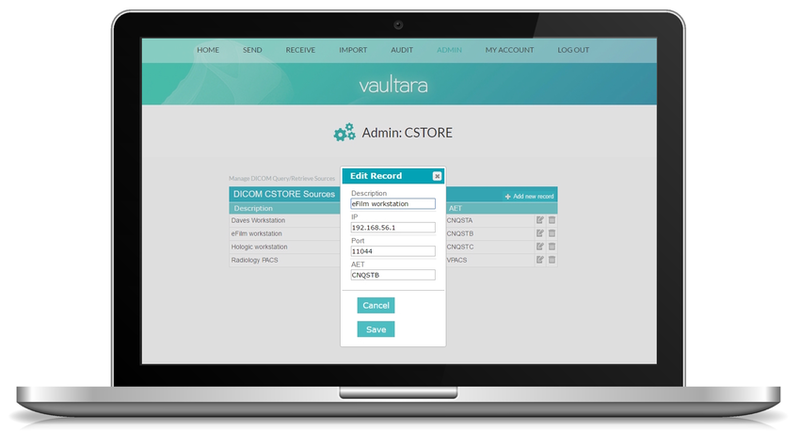 Administrators set specific user privileges for a clean user interface and intuitive workflow. Establish expiration timeframes and password requirements. HIPAA-compliant tracking of all transmissions whether sent or received. Quickly produce audit reports for set time periods. User-defined access to audit trails. See if you can save money, and streamline operations!